If a lack of reliable transportation has prevented you or a family member from getting the medical attention you need, Uber may have a solution. Today, the company announced a new initiative dubbed "Uber Health." According to Uber, over 3.6 million Americans "miss doctor appointments due to lack of reliable transportation" on an annual basis. Furthermore, "no-show" rates are apparently as high as 30 percent nationwide. To rectify the situation, Uber has partnered with numerous healthcare organizations to allow medical professionals to schedule rides for their patients. The benefit of such a system is its flexibility. Rather than simply scheduling a ride ASAP as is often the case with Uber, professionals can set up transportation for their patients up to 30 days in advance. Uber Health's primary goal seems to be the elimination of stress and worry that many patients feel when forced to manage appointments on their own. 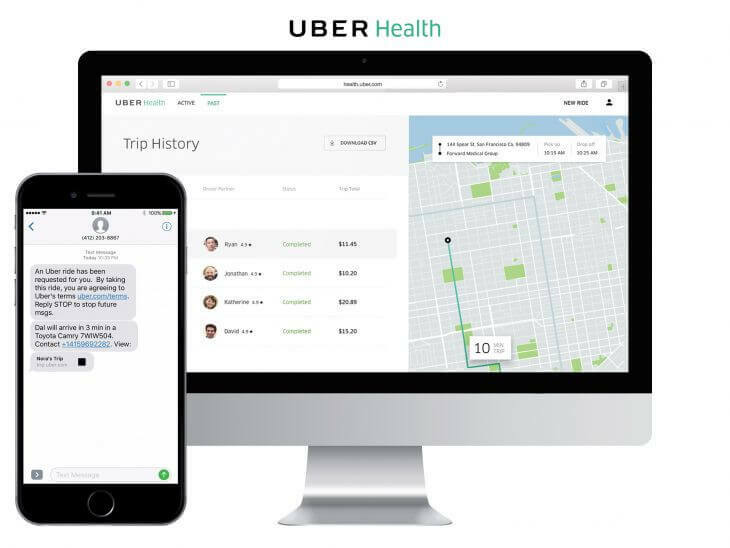 For those with particularly serious health complications requiring frequent follow-up visits and specialist appointments, Uber Health could be even more valuable. In a bid to make their new service as accessible as possible, Uber will be using text messages and optional voice calls to coordinate and schedule rides through the service rather than forcing individuals to use a dedicated app. According to Uber, over "100 healthcare organizations" in the US are already taking full advantage of Uber Health as beta testers. These organizations include home care centers, physical therapy centers, hospitals, rehab facilities and more. As great as Uber Health sounds, it's perhaps understandable to be a bit skeptical of the service given Uber's track record when it comes to handling sensitive data. 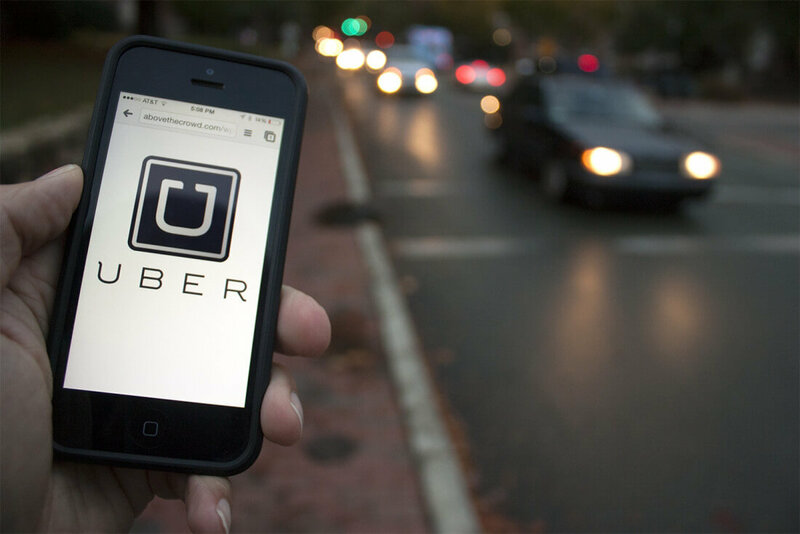 However, the ride-sharing company promises their Uber Health program is fully HIPAA compliant, saying they designed the service's dashboard with healthcare privacy and security standards in mind. As far as monetization goes, Uber claims there is "no additional service fee" associated with using Uber Health. "The cost of scheduling a ride through the dashboard is based on standard Uber rates at the time of booking and is billed directly to the healthcare organization monthly," the Uber Health FAQ reads. It's unclear whether or not healthcare organizations will choose to pass some of these costs on to their patients, however. Healthcare professionals can sign their organization up with Uber Health right now via its official website. UBER could very well help create a sub-ambulance. #1 Ambulance rides are ridiculously expensive. $1000 or more in most cases. #2 Many ambulances - especially here in NYC want to take you to trashy hospitals. for example: here in NYC they want to take you to the low-quality hospitals in Queens rather than the higher-quality hospitals in Great Neck. Even when you have health insurance paying for it. I hear nothing but excuses and lies: "they had a power outage" was what I heard last time I needed to take one of my parents. The only downside is that they don't have medical staff to stabilize a person who ants to be taken to an Emergency room. That may change as well. Great, now instead of waiting 40 minutes after my appointment time I'll have to wait an hour.